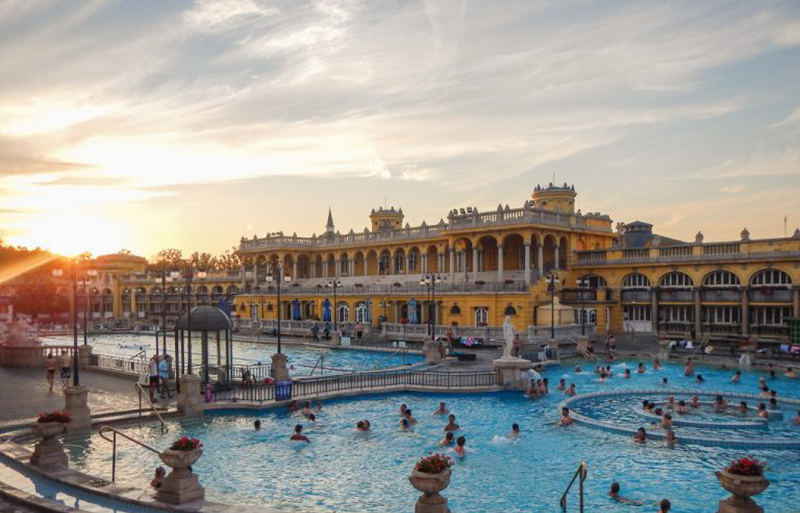 Hungary is a landlocked country that shares its borders with Slovenia and Austria in the west, Serbia and Croatia in the south, Slovakia in the north and Romania & the Ukraine in the East. 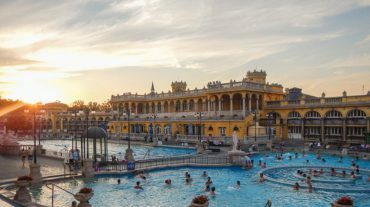 The climate is shaped by Steppe and Mediterranean influences and guarantees plenty of sun and rain. 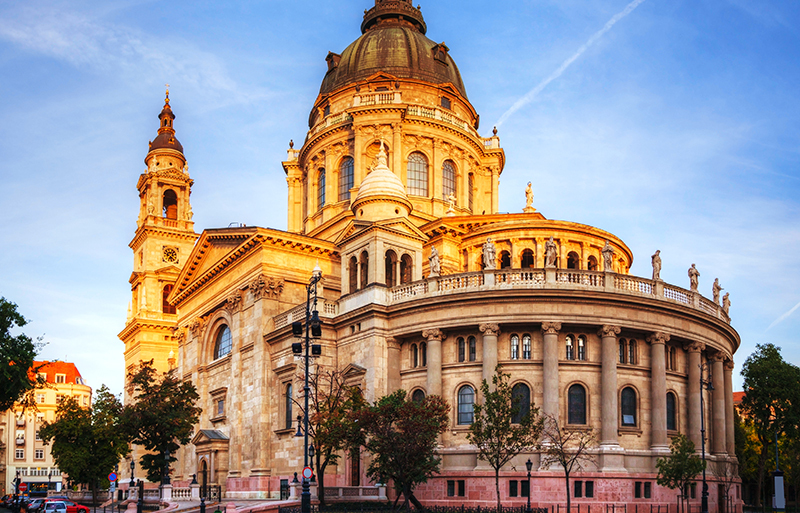 Hungary offers the visitor a treasure trove architecturally, with neoclassical public buildings, art nouveau bathhouses, baroque churches, medieval townhouses and even Roman ruins. Best possible rates and a variety of airlines to choose from, from commercial flights to private charters. Our service offer peace of mind knowing that for any emergency we are available 24 hours a day 365 days a year. Our Commitment to your experience – seamless service from airport meet and Greets to specific dining reservations. 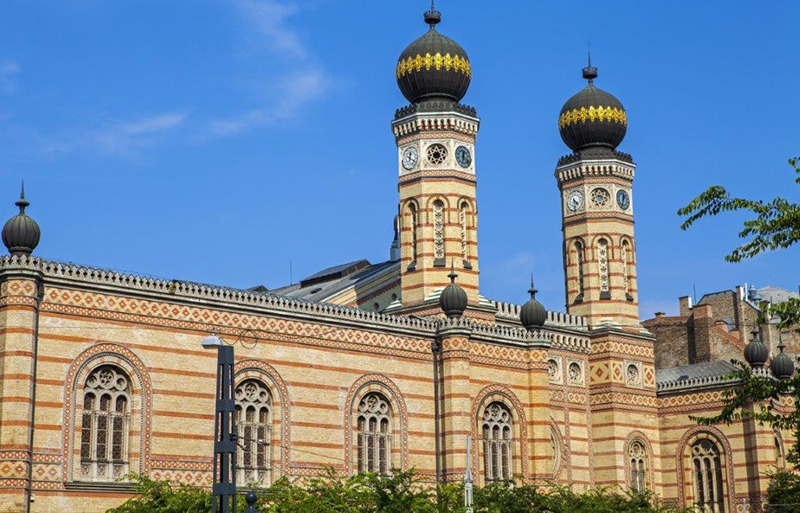 We know, which venues to consider, and all the elements needed to deliver the perfect event. From booking a meeting room for three people, to orchestrating an entire overseas conference for thousands of delegates. Everything you need for successful event is delivered by our team. We can assist with site inspections of all recommend properties to narrow down and finalise selections. We use a variety of suppliers, each chosen for the suitability to the various markets we operate in, and their commitment to providing the best service. From our customised scheduled tour range, to our tailor made private tours. We strive to deliver on a superior experience. For the Foreign Individual Traveller, seasoned teams can optimise your travel plans by creating tailor made world-class travel itineraries. We can organise your entire trip and help arrange discounted group travel pricing on - airfares, accommodation, sightseeing, activities, cruises and meals. 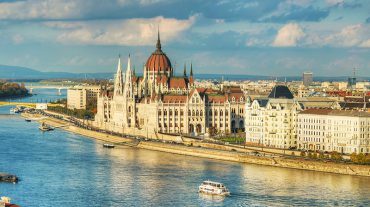 Hungary is famous not only for its relics of others, that settled there, but also for its monuments, that reflect its own 1000 year culture. 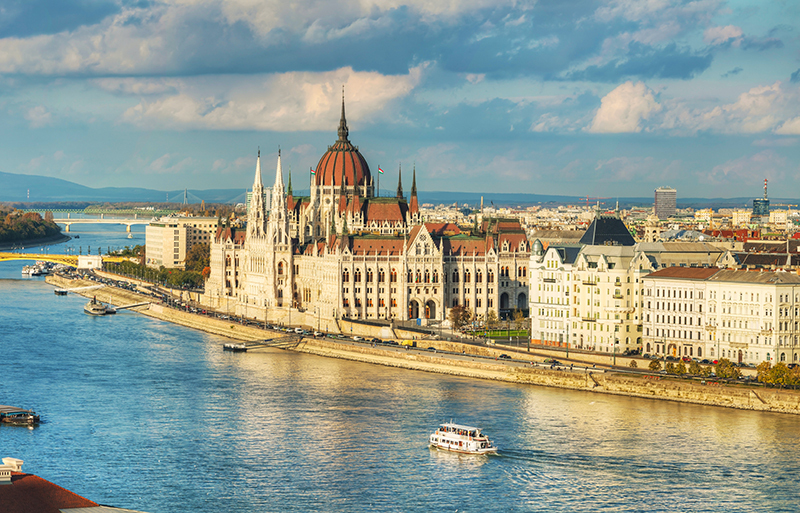 It’s capital, Budapest, is often described as the little Paris of middle Europe. 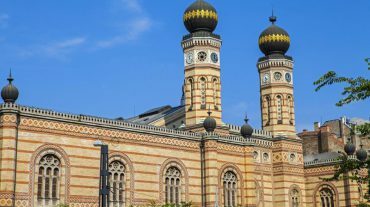 Hungary has a lot to offer from gentle landscapes to museums, galleries, synagogues , churches, thermal spas and vibrant folk art.